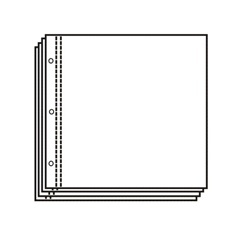 Pack of 10 12"x12" page protectors (includes white paper) already loaded in page protectors. Archival safe, PVC free. 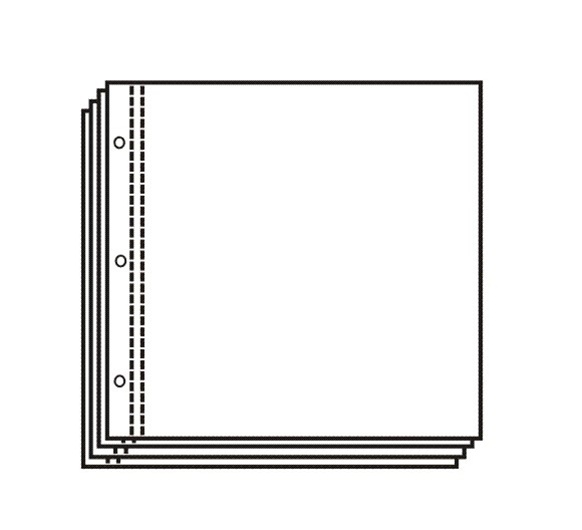 Fits Clear Scraps top load albums.